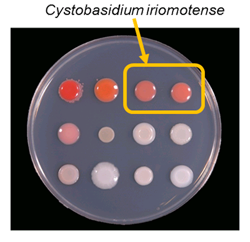 Fluorescent protein resources Updates (Gene Engineering Division). RIKEN BRC invites applications for indefinite-term Research Scientists to work at the laboratories listed below. The details of each job vacancy are available from the following URLs in the list. RIKEN BRC will be closed from December 29, 2018 through January 3, 2019 due to New Year&apos;s holidays. Control Vectors Updates (Gene Engineering Division). We will stop our service during the following period due to regular maintenance. Nov 19, Website and online payment have recovered. Announcement of our exhibition during Consortium of "Agribusiness Creation Fair 2018"..
We are looking forward to welcoming you at our booth during the "Agribusiness Creation Fair 2018". 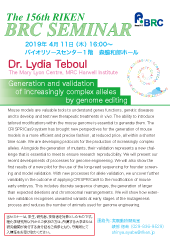 Announcement of our exhibition during Consortium of "The 41th Annual Meeting of the Molecular Biology Society of Japan". We are looking forward to welcoming you at our booth during the "MBSJ2018". The number of resources became 4,933. Please be aware the maintenance time has been extended. We sincerely apologize once again for the inconvenience and ask for your understanding. Oct 10, Website have recovered. The Nobel Prize in Physiology or Medicine 2018 was awarded jointly to Professors Tasuku Honjo (Kyoto University: PD-1, Nivolumab, OPDIVO®) and James P. Allison (The University of Texas MD Anderson Cancer Center, & Cancer Research Institute: CTLA-4, Ipilimumab, Yervoy®) for their discovery of cancer therapy by inhibition of negative immune regulation. We would like to express our heartfelt congratulations and profound respect to both professors for development of novel immunotherapy of cancer and life-saving medicine for cancer patients. 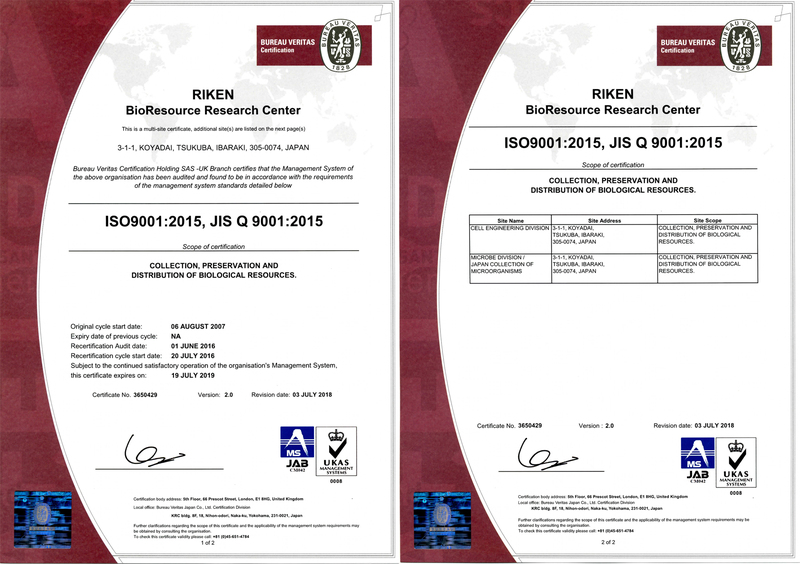 A number of PD-1 related mouse strains, genetic clones and many other resources have been deposited by Professor Honjo and his colleagues and CTLA-4 clones are available from the RIKEN BRC. We are eagerly waiting for your requests of these resources. The number of resources became 4,845. 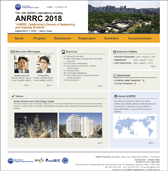 Please drop by RIKEN BRC booth (3F Event hall, booth No.3-19). We will display our activity and introduce our bioresources including experimental mice, cell materials and gene materials. We will be happy to meet you during the exhibition, offer consultation , and answer your questions and at any time! 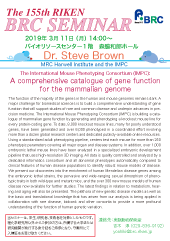 BRC Meeting Report: the Seventh Sino-Japan Summer Course of Genetic Mouse Models "Humanized Mouse Models"
The number of resources became 4,835. We held a series of two hour "science lectures for adult citizens". 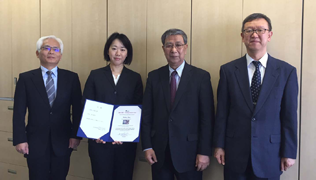 Participants gathered at RIKEN BRC to conduct real experiments. The number of resources became 4,810. "CELL SEARCH SYSTEM" has been revamped. The number of resources became 4,771. The number of resources became 4,736. 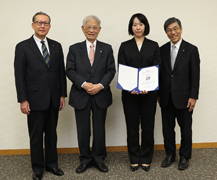 "Development of cryopreservation technologies and their related techniques in laboratory mouse"
FY2017 RIKEN Technology Incentive Award was given to Ms. Ayumi Hasegawa of Bioresource Engineering Division, with the certificate and award from President Hiroshi Matsumoto and Executive Director Yoichiro Matsumoto. The number of resources became 2,226.